To provide application management support for designated application systems, in particular those related. With a passion and talent for aligning security architecture, plans, controls, processes, policies and procedures with security standards and operations goals. Having extensive experience developing and testing security architectures of cloud-based systems. Well versed in Cybersecurity Incident and Response (IR) plan. Able to install, maintain and troubleshoot wired, wireless network, Active Directory 2008/2012 with DNS and DHCP setup, Microsoft Clustering, Microsoft Exchange Server 2008/2013 with mail security features, Windows operating systems, software applications and patches, Microsoft Office Suite 2007/2013 with MAC OS integration and Microsoft Domains and Domain Controllers. Candidate must possess at least a Bachelor&rsquo;s Degree or Post-Graduate Diploma or Professional Degree in Engineering (Computer/ Telecommunications/ Computer Science/ Information Technology or equivalent). At least 5 year(s) of working experience in the related field of a Network Administrator/ Microsoft System/ Administrator/ Cybersecurity. CCNA Networking/ Microsoft MCSE certification preferred. Oracle Database, LINUX, SharePoint, HP-UX knowledge a plus. Basic Project management knowledge and experience. 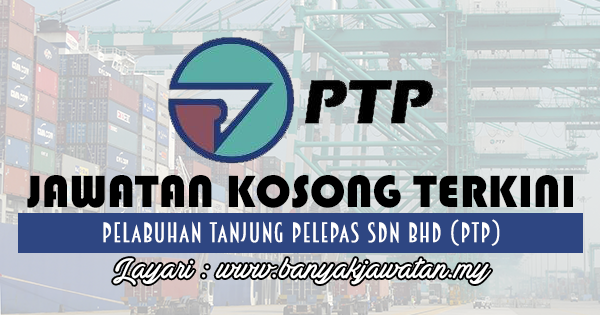 0 Response to "Jawatan Kosong di Pelabuhan Tanjung Pelepas Sdn Bhd (PTP) - 19 Ogos 2018"